The best cartoons are no longer in the newspaper. They are online. 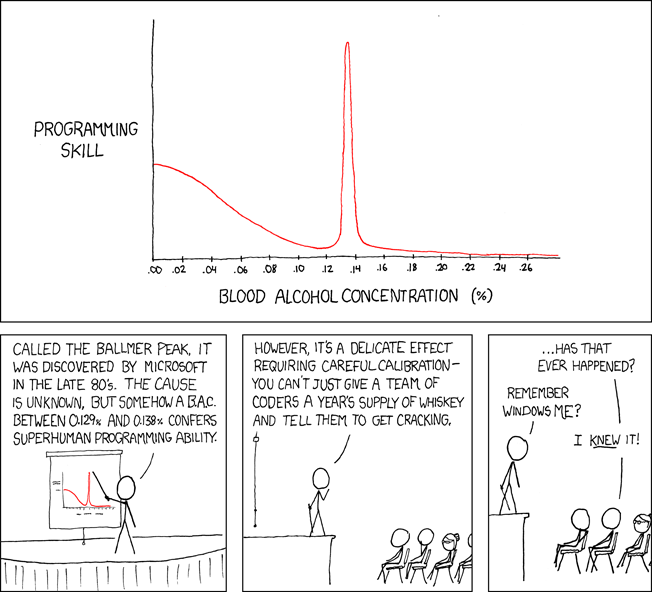 Exhibit 1: xkcd. 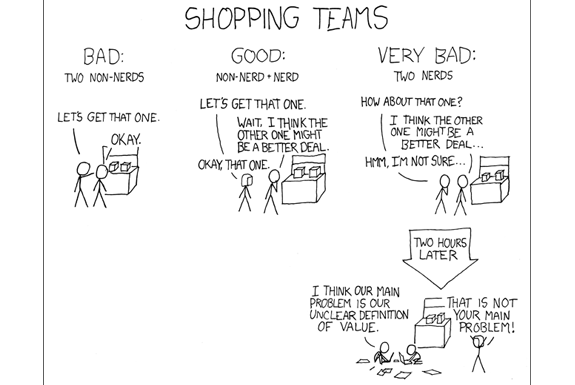 The quirky cartoons of xkcd cover romance, sarcasm, math and language. Many have a scientific, geeky (if we may say so) bent that betray the cartoonist’s background as a student of physics and an engineer at NASA. 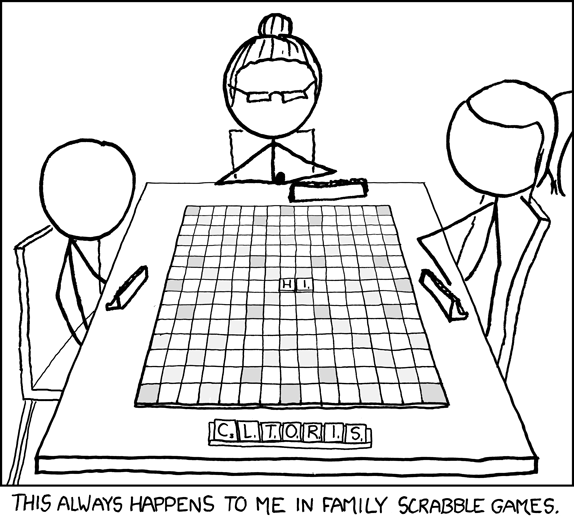 In fact, it are xkcd’s complicate geeky cartoons—as opposed to those aiming for a quick laugh—that we like most. Check out xkcd’s depiction of the entire observable universe, drawn on a log scale, after the jump. Oh, if you are wondering what XKCD stands for the answer is: nothing.